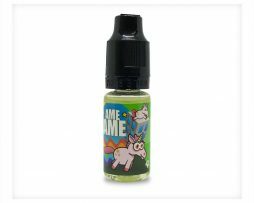 Macaroon Lemon Flavour Concentrate by Vape or DIY is a combination of zesty lemon with sweet and crunchy meringue to give the classic flavour of a French macaroon. 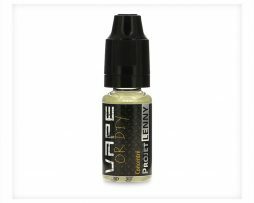 Macaroon Lemon Flavour Concentrate by Vape or DIY is a combination of zesty lemon with sweet and crunchy meringue to give the classic flavour of a French macaroon. Macaroon Lemon provides the light and sweet flavour of a soft, crunchy freshly baked dessert treat. This one makes a great all day vape if you’re a lover of dessert vapes.